The WiFi Protected Setup protocol is vulnerable to a brute force attack that allows an attacker to recover an access point’s WPS pin, and subsequently the WPA/WPA2 passphrase, in just a matter of hours. Reaver is a WPA attack tool developed by Tactical Network Solutions that exploits a protocol design flaw in WiFi Protected Setup (WPS). This vulnerability exposes a side-channel attack against Wi-Fi Protected Access (WPA) versions 1 and 2 allowing the extraction of the Pre-Shared Key (PSK) used to secure the network. With a well-chosen PSK, the WPA and WPA2 security protocols are assumed to be secure by a majority of the 802.11 security community. Reaver has been designed to be a robust and practical attack against WPS, and has been tested against a wide variety of access points and WPS implementations.On average Reaver will recover the target AP's plain text WPA/WPA2 passphrase in 4-10 hours, depending on the AP. In practice, it will generally take half this time to guess the correct WPS pin and recover the passphrase. WPS allows users to enter an 8 digit PIN to connect to a secured network without having to enter a passphrase. 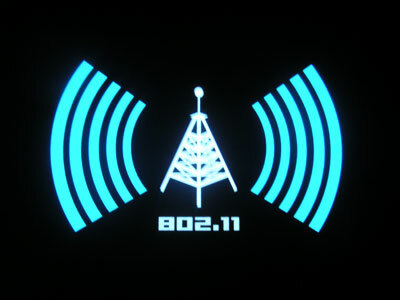 When a user supplies the correct PIN the access point essentially gives the user the WPA/WPA2 PSK that is needed to connect to the network. Reaver will determine an access point's PIN and then extract the PSK and give it to the attacker.